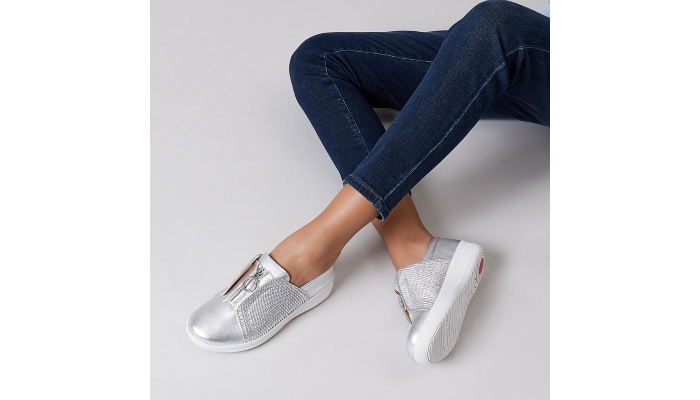 If you need your footwear to be more than just stylish, FitFlop have made great strides to ensure you experience the ultimate in comfort when stepping out in their innovative shoes. Designed using scientific footbed technology, you can keep your feet feeling fantastic in fun footwear for men and women which come in a wide range of size options. 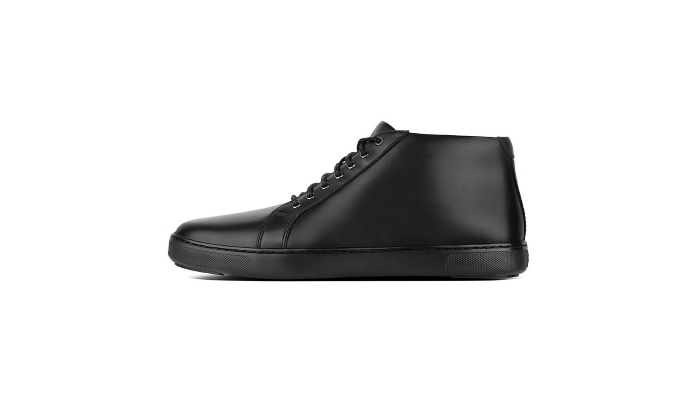 Whether you are looking for workwear, party shoes, something for your holiday, a pair of sporty trainers or simply shoes you can feel comfortable in all day, you will find boots, sandals and slippers made using midsoles which have been ergonomically designed for cushioning and underfoot comfort. With so many styles to choose from, we thought we would pick out our men’s and women’s favourites to help you decide, and with our amazing 20% cashback offer available until midnight on Sunday, now is the perfect time to treat your feet to some new footwear. These classic trainers with zip fastening are essential for women who lead busy lives. Available in various colours, they are clean and simple, while their hoop zip pulls make them easy to slip on and off. They look stylish in smooth leather with shirred-effect side panels, while the fact they are ergonomically designed for ultra comfort means you will feel amazing in them. If you want something flexible which can be paired with dresses, shorts or a bikini, these carnival-inspired sandals are highlighted by a shiny, swishy fringe formed of drop-crystal beads. Set on their all-day cushioning Microwobbleboard midsoles, the slim leather-lined uppers allow your feet to breathe. Their slip-resistant rubber outsoles make them great for round the pool too. 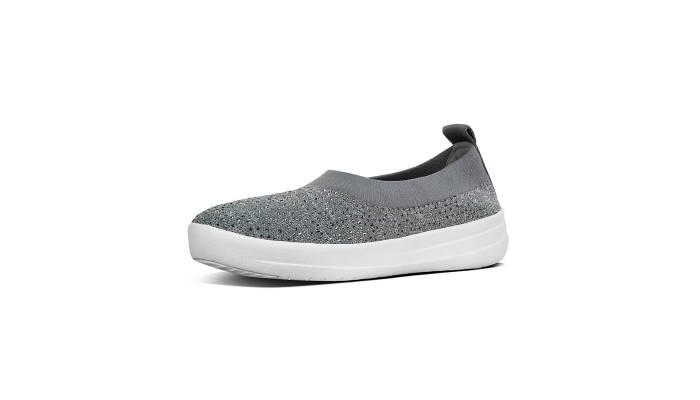 As well as being fun, light and comfortable, these soft, stretchy and sporty looking slip-on ballerinas also allow your feet to breathe. Available in a selection of great colours — meaning you can match them with whatever you are wearing — this season’s versions are also covered in multi-tonal crystals, adding an extra dimension. 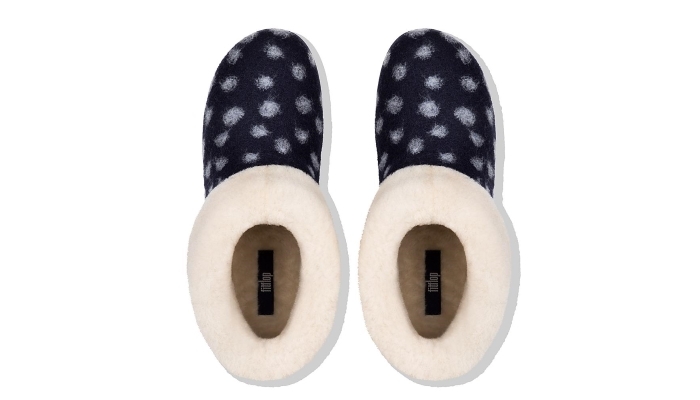 Available in taupe or midnight navy, you can keep everything from your ankles to your toes comfortable and warm in these slipper booties. 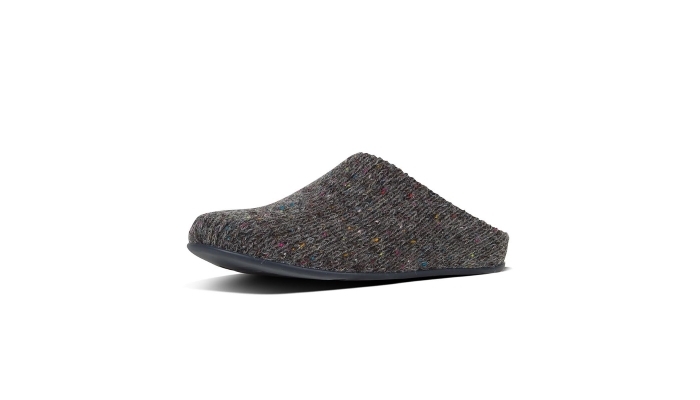 Featuring a dotted-wool finish, they include a wear up or down shearling-lined collar and their ultra-sleek featherlight iQushion midsoles. All-rubber outsoles make them suitable for both indoor or outdoor wear. Made with a light and comfortable midsole, these skate shoes are great if you just want to slip something on but still look stylish. Showcasing smooth leather with wide elastic panels on both sides, they have a minimalist design with a hint of urban styling. With canvas-lined uppers and mesh footbed, they are available in five colours. If you want amazing comfort with a touch of street style, these high-top trainers, available in black or light tan, offer a clean, classic look. Offering supple leather uppers, the perfect ankle height and ultra-light, cushioned Anatomicush midsoles for an amazing underfoot feel, these must-have high-tops can be worn with jeans, chinos or sweats. However you wear them, you will love their ultra-flexible sole with hard-wearing, slip-resistant rubber pods. Modern, minimal, light and comfortable, these foot-hugging suede slippers are perfect for relaxing at home or popping to the shop. Made from rich suede and available in a choice of three colours, they use airy foam with impact pillows for extra cushioning at the heel and forefoot. 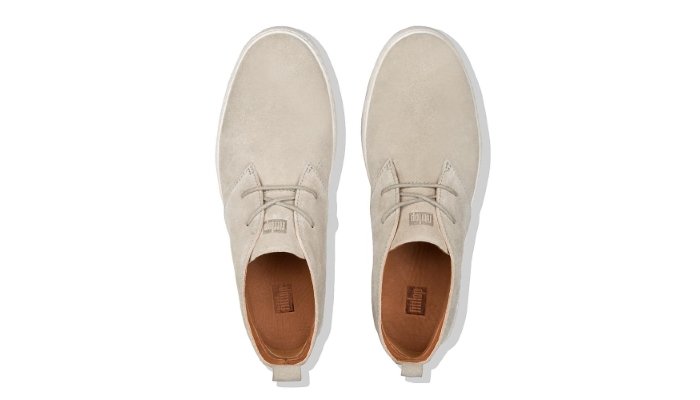 Whatever the season, a great pair of desert boots are an essential for any fashion wardrobe. The clean, soft suede design and wrapped outsole give them a smart casual edge, meaning you can wear them with almost anything, whatever the occasion. 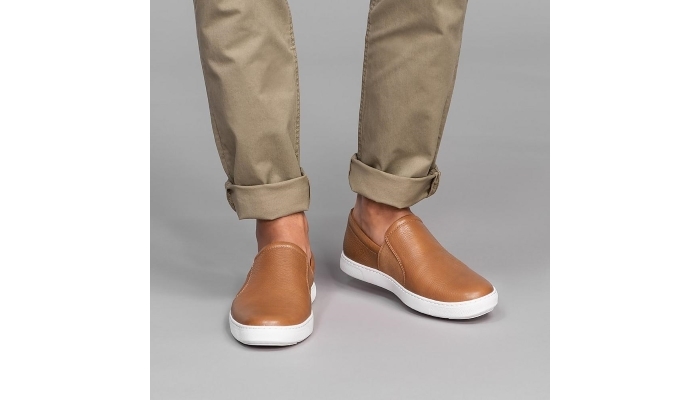 They also sport cotton twill laces, seamless built-in arch contour and slip-resistant rubber outsole. We hope these selections have provided you with some inspiration. If so, head over to our FitFlop page now and earn yourself a staggering 20% cashback when you buy.